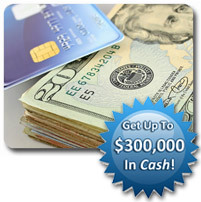 The Best Credit Card Processing Plan in America ! 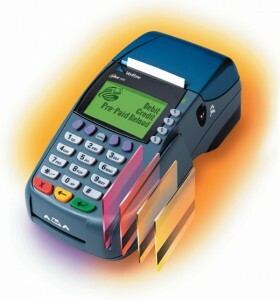 There are numerous benefits to start accepting credit cards as a form of payment for the products and services that your business offers. The incentives of accepting credit cards almost always outweigh the risks, and the chances of this are greatly improved if you do your homework before opening a merchant account. Convincing merchants that they need to start accepting credit cards isn’t as tough as it once was, and it’s getting easier every day. Credit and debit cards are a main staple to customers’ wallets and the trend isn’t showing signs of slowing up any time soon. For business owners, the ability to accept credit cards often translates to larger average sales and bigger gross monthly sales revenues. 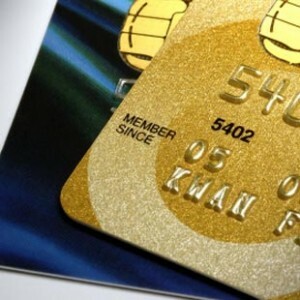 Of course, along with the greater sales volume comes the expense of processing credit card transactions. Fortunately, the profit from increased sales typically far outweighs processing costs… but you still should insure that your business gets the most advantageous deal for your industry and qualification. We will get to know your business BEFORE you decide. The Merchant Partners’ Alliance will use the rates and fees of our merchant account quote system to advance the benefits of our offer. We’ll take the time to learn about your business, present calculations and estimations of processing expenses using an effective rate, and we’ll take the time to answer your questions in a truly consultative manner. With 1st National Processing and the Merchant Partners’ Alliance once your application has been approved and you begin accepting credit cards, your education about payment processing has just begun. Once you begin processing credit cards, frequent and reliable information to keep yourself up to date about the industry and ways you can optimize your merchant account to further lower costs are a prime feature that that underscores our difference. 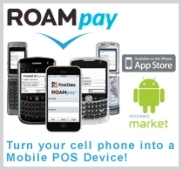 Discover a better way to process credit cards and checks!